Xiaomi Mi WiFi Router 3 proves that Xiaomi is best in WiFi Routers too. I hope you knew that their previous budget wifi router which is named mi wifi router mini is pretty successful in the market. Now they released an upgraded version called Xiaomi MiWiFi router 3 and today I am going to review it. 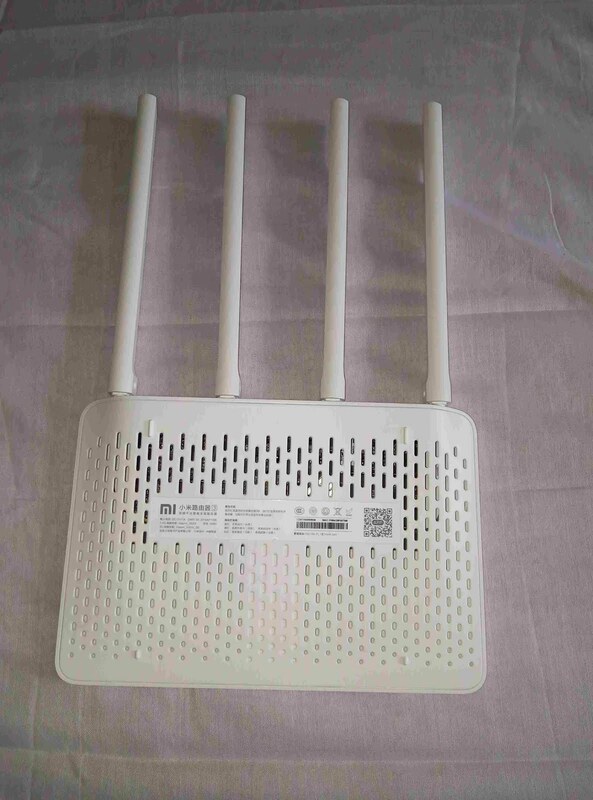 The xiaomi Mi WiFI router 3 comes with simultaneous dual-band networks, that is 2.4 GHz [300 Mbps] and 5GHz [867mbps]. In this router xiaomi presenting a new feature 802.11ac WiFi technology which provides a very high-speed wireless network data [ 3 times faster than normal speed ] with a bandwidth of 1167 Mbps. ** The first and best feature in mi wifi router 3 is it is running in 802.11ac WiFi technology which I already described above. This is the most advanced technology in wireless network technology and provides you high-speed network without any disconnection issues. ** It packs with 4 powerful high signal gaining external antennas. It will surely give you a wide range of wireless connectivity without any other signal losing disturbance. you will be able to access the wireless network continuously with good signal strength even at larger buildings and commercial places. ** It provides both 2.4 GHz connection and 5GHz connection. The user can select bandwidth according to his ISP plans. So totally the mi wifi router 3 has a combined bandwidth of 1167 Mbps. So that you can enjoy seamless ultra HD video streaming and can experience smoother HD online gaming. the user can control his router completely with miwifi router. The only disappointing thing comes here that, the mi wifi app is not fully in English. the app developer is failed in providing English interface in many places. the app half Chinese and half English. ** The router can handle up to 126 devices at a time. This really interesting, So the miwifi router 3 is well suitable in commercial places. The device comes with pure white in colour. As like all other xiaomi products, it’s contain one MI logo at the top and all other portion is just blank. The front side contains an LED indicator and back side contains all ports. includes, ISP port, 2 ethernet ports, power port, and one USB port. The reset button also situated near the ports. At the bottom, xiaomi placed the cooling system which cools the device while running router. The user can adjust the 4 antennas in any direction as per user choice. Xiaomi MiWiFi Router 3 weights 0.220 Kg and it’s pretty compact in design. the device can easily handle like a tablet. The finishing is also outstanding, the white gadget glows in light and surely attract everyone. 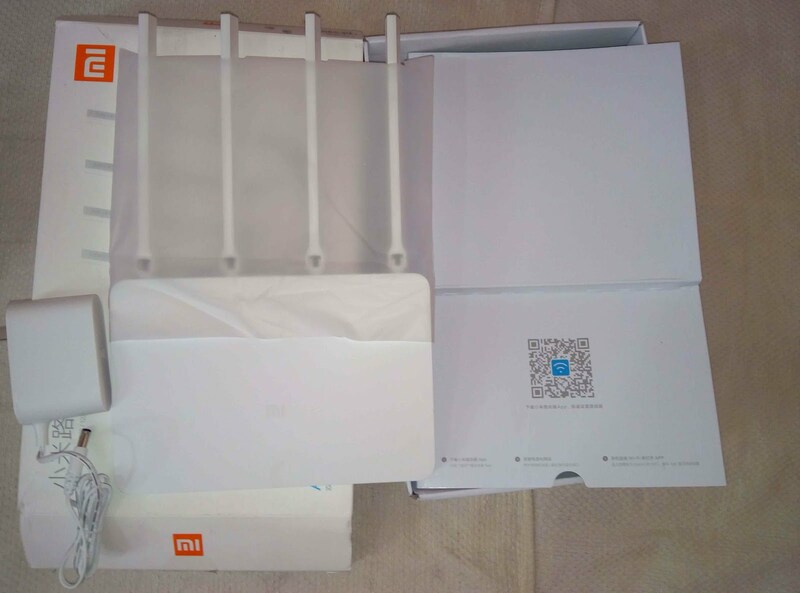 I used the mi wifi router 3 for 1 week long and checked many conditions. The device performs well in every situation. I used 2.5 GHz bandwidth and got good network speed on my devices. There are no any disconnection issues or any other faults occurred. And one of the best features I experienced on miwifi router 3 which they were not mentioned in anywhere is that their troubleshooting facility. I am using WiMAX a signal based internet service in India. it has some signal losing issues. that is, the signal varies continuously. when I use mi wifi router3 and connected my smartphones through wifi the mi wifi app troubleshoots this and provides a stable constant connection on my smartphone. This is really a good feature from mi wifi app. They managed to stable the wifi connection from the router. I tested the router with connecting 10 devices at a time and didn’t found any issues. still it works smoothly ;I am able to stream HD movies and play games online without any lag. Also with the MiWiFi app the admin can manage all wifi users connected to the router. You can limit the data usage of each wifi user connected to the router. The UI of MiWiFi is not multi language supported. Also, the MiWiFi app too not fully in English. A lot of places are still in the Chinese language. This little bit annoying. hope this will be cleared in next mi wifi app update. Without considering the Language issue; All other features and it’s performance is just outstanding. The Xiaomi MiWiFi router 3 wins on providing best performance as a wireless router. With its fast processor and latest wireless technology, the router can efficiently handle up to 126 devices at a time. 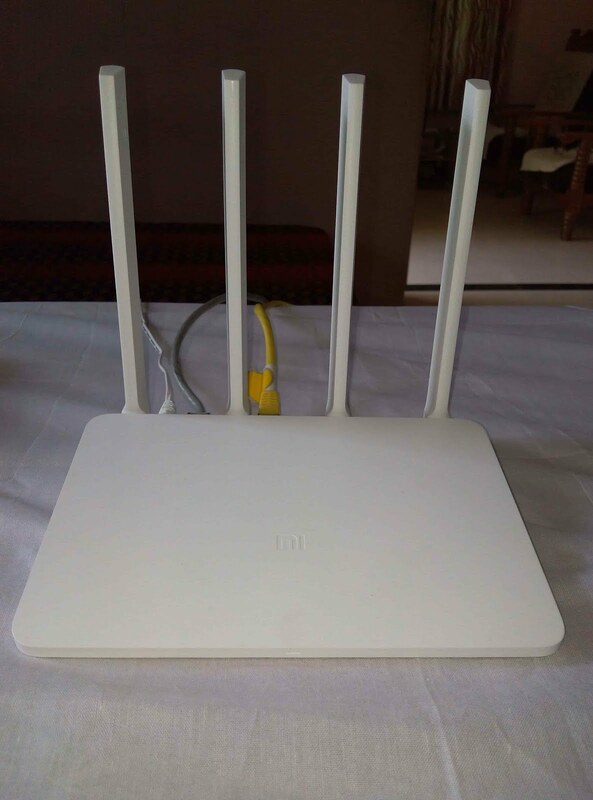 And the 4 powerful external antennas provides a wide range of wifi signal and this satisfies the router for both home and commercial place uses. If you are an online gamer or who stream HD videos online then mi wifi router 3 is the best choice for you in terms of a wireless router. Also, xiaomi handled to give a valid price tag for the device. I can say without any doubts that The MiWiFi router 3 is the best router available now in markets at a price range of below 100$. 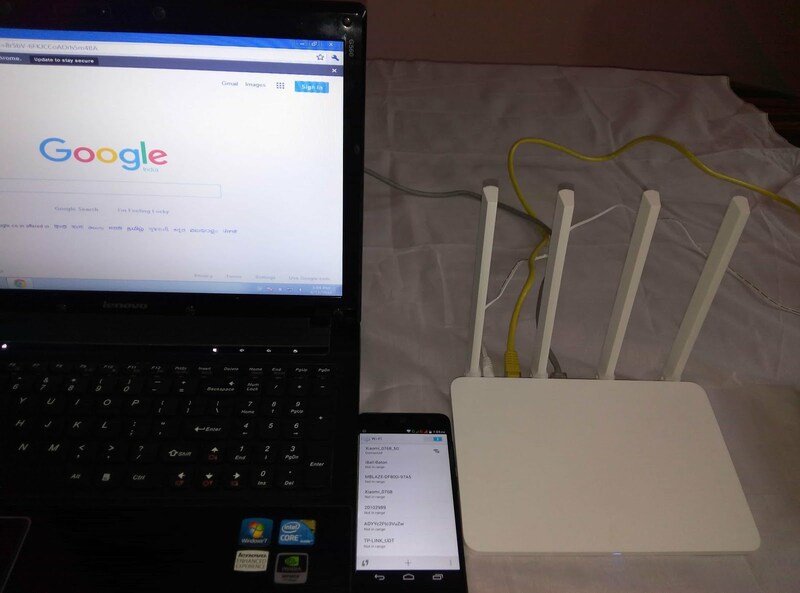 I am using xiaomi mi wifi router 3 from last 6 months and it working well till now. There nothing can i say as cons about the product. Their android app also works great, getting regular updates with new features and fixes. If you are not bothered about the limited language support and looking for a budget high effective wifi router for home/ commercial uses then xiaomi mi wifi router 3 is the best choice now. The router actually costs around 80$ in the offline market which is an affordable price wrt its features. You can buy the Xiaomi MiWiFi router 3 from Gearbest.com at a discount price of 30-40$. "Your inquiry is important to us, and a member of our team will be in touch with you within next 24 working hours. Despite 4 follow up emails detailing our problems, none of their support team came back to us. After full 3 days of trial and error, we finally managed to install the router. However, the WiFi 802.11 a/c router supposedly reaching speeds of up to 1167 Mb/s was slower than our old Netgear WDNR 4000 Router IEEE 802.11n. The Xiaomi Mi WiFi Router 3 reached a maximum speed of 9.88Mb/s for downloading and its actual upload speed was only 0.69Mb/s. 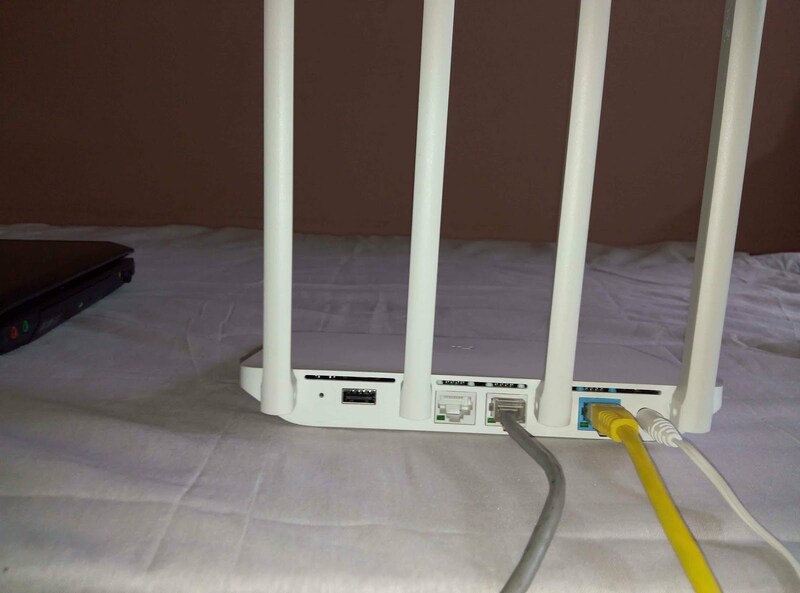 So much for your glowing review of Xiaomi Mi WiFi Router 3 and Xiaomi's customer support. Have you tried setting up a USB printer with this router? I am trying to make a normal printer wireless so that it appears in my LAN. If yes, any pointers to setting it up would be great!